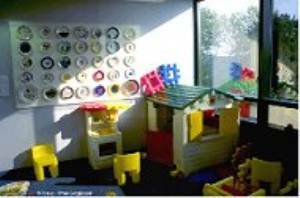 Using a variety of state and federal funds, subsidized child day care services are available to large number of eligible families. Based on parental choice, services are provided in various child care arrangements which have been approved to receive child care subsidy funding. Harnett County Department of Social Services, as the local purchasing agency, determines eligibility for families and makes payments for child day care services according to state and federal policies.Day Care Assistance Services are provided as long as funds are available, otherwise names go onto a Waiting List.